This coin has our heads shaking in disbelief. We can’t get over how clean it is! The quality is SUPER HIGH END! Remarkable surfaces are as crisp and clean as we have ever seen. Even when using a strong glass there is little to nothing to be found. That is highly unusual. The surfaces do have a sleek yet satiny texture. A strong luster does beam from all over. Both sides are graced by a beautiful and totally original deeper gold color. There are faint pinkish highlights. There are ZERO spots or discolorations. All of the details are frosty and are very well struck. The eye appeal is super! PCGS 57, NGC 39, CAC 12. 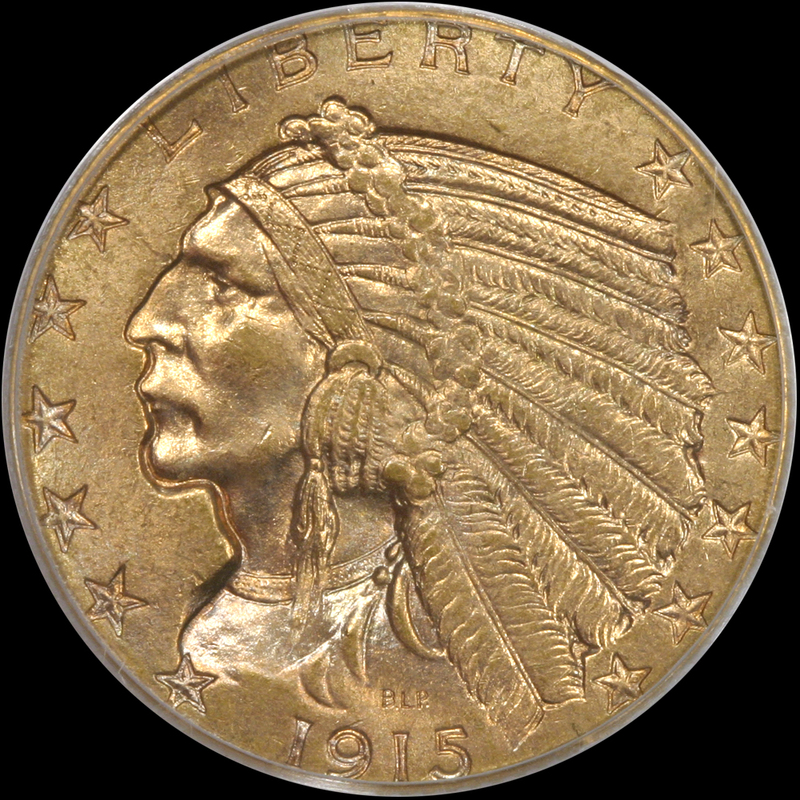 The last CAC coin to sell in auction was an NGC-which brought $14,100.00 11/2013. 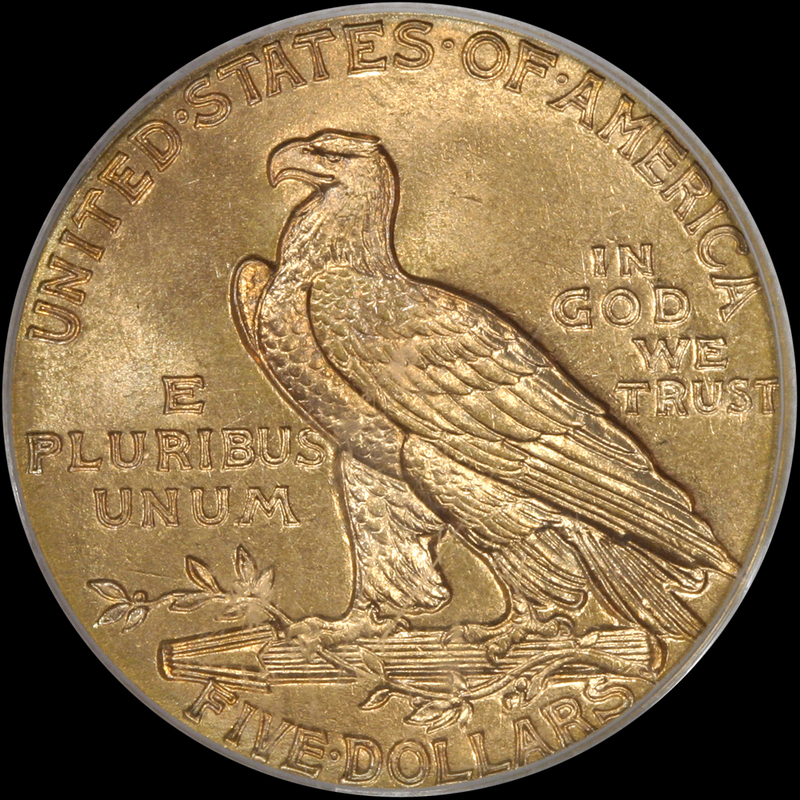 The last PCGS CAC to sell in auction brought $14,950.00 10/2018. This more then proves how difficult true GEM’s are to find. We could not buy this coin fast enough. It has every thing you could ask for!